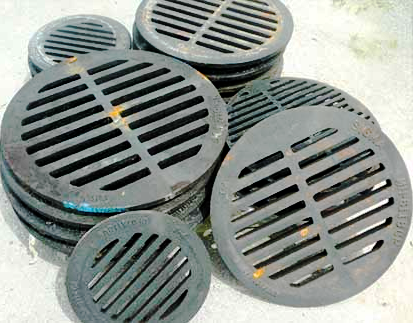 We offer HDPE Catch Basins and Tile Grates for residential and Municipal stormwater management solutions. Our catch basins collect debris and prevent clogging of the pipeline. 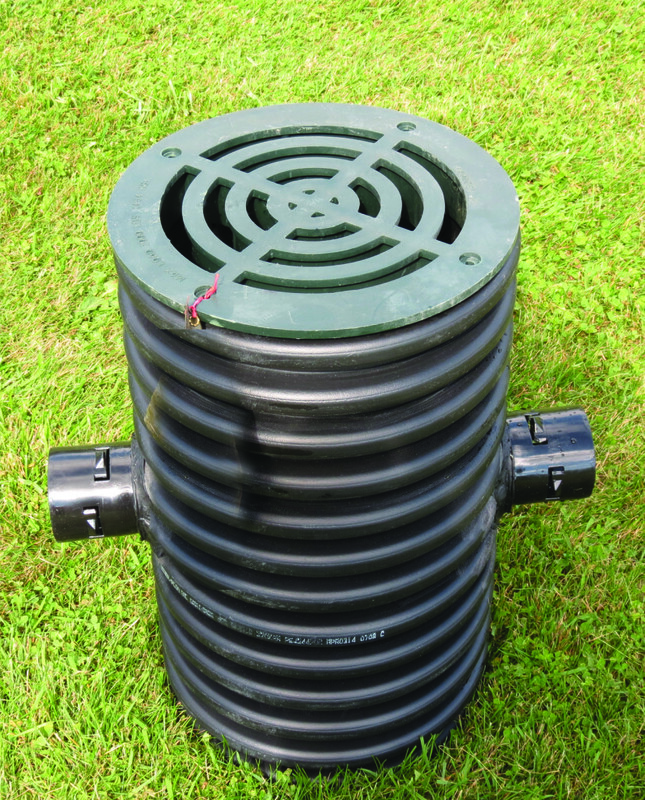 Our HDPE catch basins can be made to any height, with or without stubs. Due to the versatility of these catch basins, top of grade can even be adjusted on site .